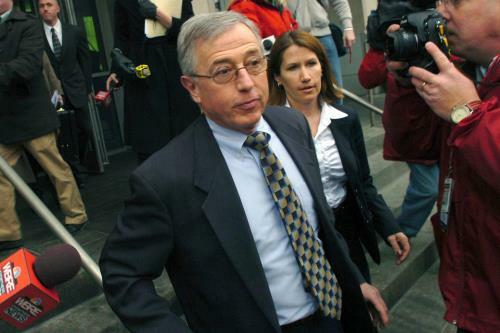 The bribery scandal made headlines when Former Luzerne County Judge Mark Ciavarella Jr. was alleged to have taking $1 million in bribes from juvenile detention centers to fill their cells with children who came before him in court. The Times Leader reports that the court house in Scranton was overflowing as over a dozen people who had been essentially “sold” to prisons by the judge turned out to exchange horror stories. Jeff Pollins’ stepson was convicted by Ciavarella. He turned out to eagerly awaiting the judge’s sentencing. “These kids are still affected by it. It’s like post traumatic stress disorder,” Pollins said to the Times Leader. “Our life is ruined. It’s never going to be the same… I’d like to see that happen to him,” he added. Now that Ciaverella has been locked up, that solves one problem, but raises an important question that few are asking: was this an isolated incident, or are there more just like him who have made similar deals with prisons across the United States. 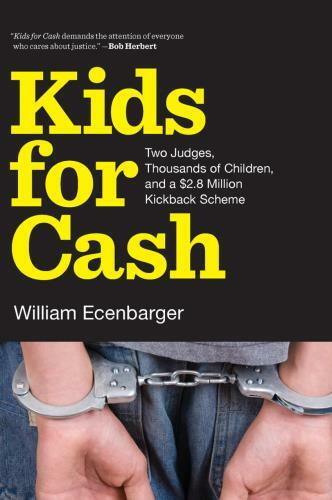 The fact that this sort of bribery would even be proposed to the judge suggests that this is a much broader problem, and this one incident was just the tip of the proverbial iceberg.